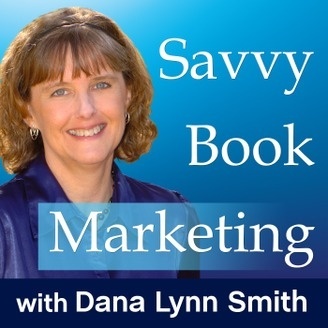 In the Savvy Book Marketing Podcast authors learn how to promote books successfully and sell more books. Whether your books are produced through self publishing or traditional publishing, this is the place to learn book promotion skills. What does it take to succeed as an author? In this episode Nina Amir explains why authors need to treat their publishing venture like a business and how to develop a marketing mindset. 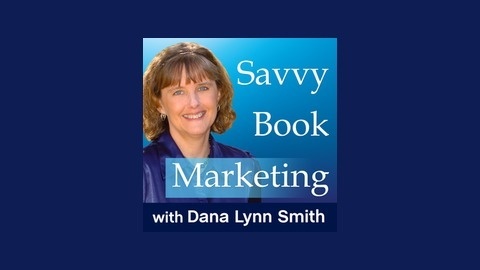 You'll learn what authors must do to successfully promote their books and how to make book promotion more enjoyable. Nina also discusses how to develop an "author attitude" and explains how authors can provide value to their readers rather than just "selling." Nina is the bestselling author of How to Blog a Book and The Author Training Manual, and she's a speaker, a blogger, and an author, book, blog-to-book, and results coach. Learn more at www.NinaAmir.com.